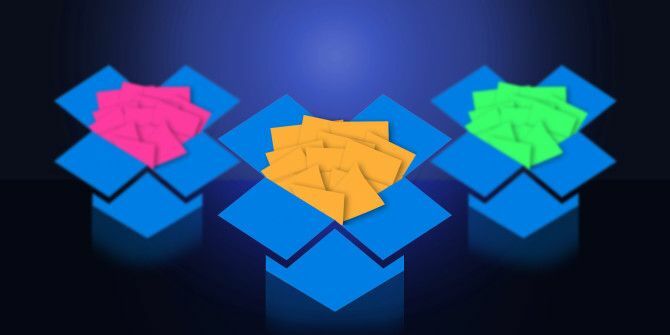 Dropbox makes it very easy to replace or update files that you’ve already shared without breaking the link. If you’ve already generated a link for a file and shared it with others and they’ve left comments on that file, you can easily retain all that information and simply update the file to a new version for them to view. This method is useful for those of you who share individual files by clicking the Share button and clicking Create a link. If you’ve shared an entire folder with files in it, you can also update those files without having to worry about links breaking. When you upload the updated file to Dropbox, make sure that the file name is identical to the original file — this includes the file name and the extension. If the extension is visible in the file name, make sure to include it in your new file. The file name is not, however, case sensitive. Dropbox will automatically replace the original file with the new file without any warning dialog box popping up. For this reason, it’s really important to be sure that you are updating the correct file otherwise you might lose a file you meant to keep. To make sure that you’re replacing the file correctly, it’s best to use the Dropbox app on your desktop, since your OS will offer up a warning dialog letting you know that you’re about to replace the file. Do you have any tips or tricks for seamlessly sharing files with friends and colleagues? Let us know in the comments.